A local Plumber you can trust. Do you have a plumbing emergency? If so, get in touch with us today! We only use environmentally friendly plumbing solutions and materials to limit your environmental impact. 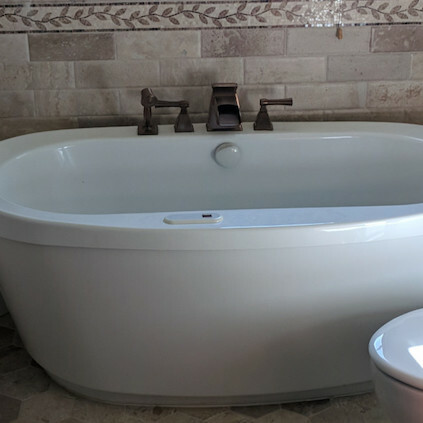 We present customized solutions that fit your home and budget, so your plumbing returns to normal, the way you want it, no matter what. Our team are always on time, treat your home with respect, and give you honest estimates, so there are no surprises. When you’ve got a plumbing problem, you need it fixed fast. A water leak in the ceiling, a broken water heater, a clogged toilet — these can all cause a lot of concern for you and damage to your property if not seen to right away. At Enviro Plumbing®, we respond with urgency and clarity from the moment we pick up the phone. 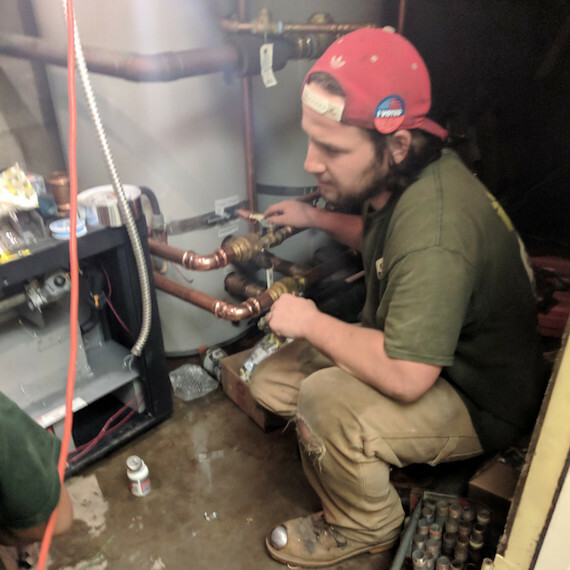 We understand that a plumbing issue isn’t just a problem, it’s an emergency — and we treat it as such. 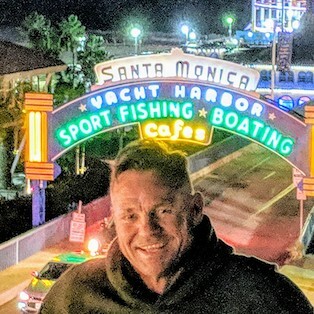 We’ve been serving Santa Monica and the surrounding Los Angeles neighborhoods since 1992. We combine our expertise with plumbing solutions that limit negative impact on the environment. You can also have peace of mind knowing that not only will your problem be fixed, but your personal environment will be left cleaner than we found it, using “green” cleaning supplies. 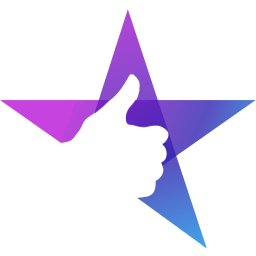 You can visit our reviews page to see what our customers have to say about our services. And when you’re ready, call us or book online to schedule an appointment today! 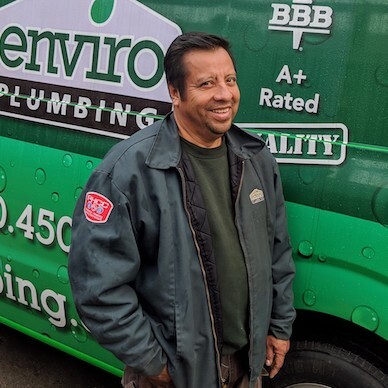 "I have used Enviro Plumbing® for awhile now, and each time they come through for me. The plumbers arrive within the scheduled time window, and complete the job effectively and in a timely manner. 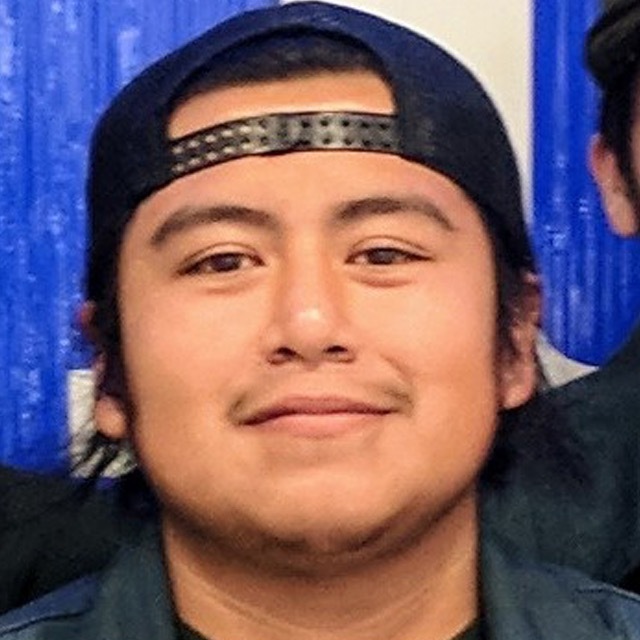 Daniel is usually able to fit me into the schedule ASAP, and this helps when faced with an unpleasant plumbing issue." Your plumbing isn’t something you think about until something goes wrong. And when something does go wrong, the results can be disastrous if it isn’t fixed urgently. At Enviro Plumbing®, you can count on us to get your property back in working order as soon as possible. Our team is responsive, experienced and friendly. We understand that when you have a plumbing problem, it can be a stressful time. From when you first pick up the phone, you can expect to hear a friendly voice who will help to put your mind at ease. 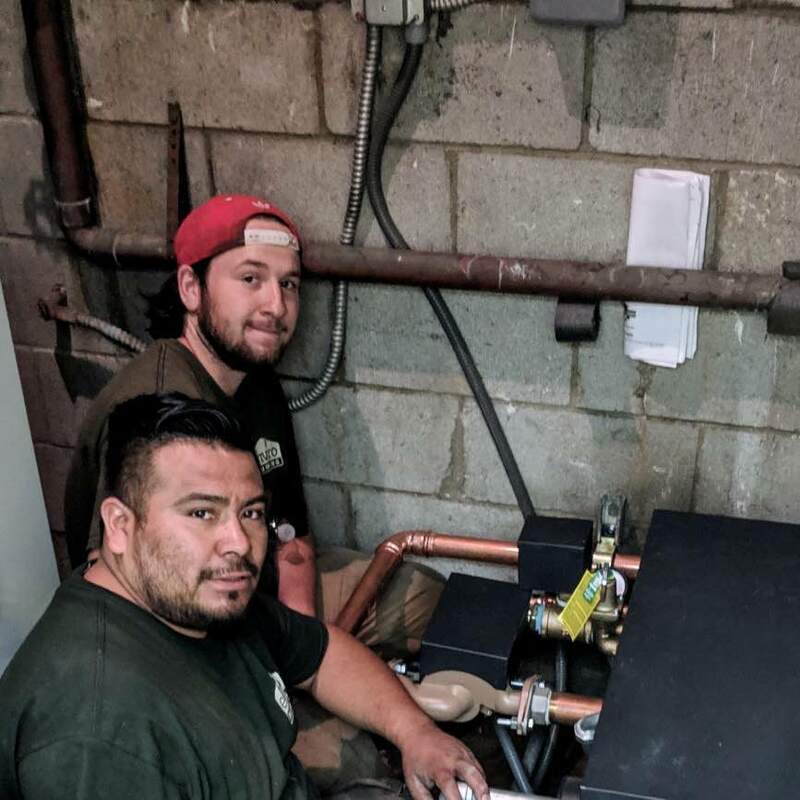 The materials that we use and our processes are all eco-friendly so your plumbing problem will be fixed properly while limiting any negative impact on the environment. 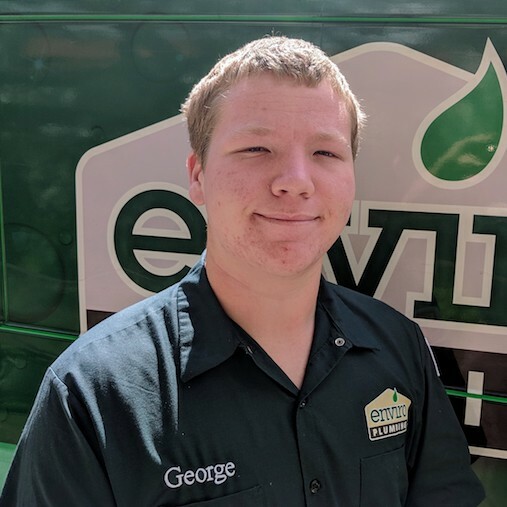 We leave your personal environment cleaner than we found it — All of our technicians use Seventh Generation “green” cleaning supplies. So when our work is done, we break down and recycle all the trash that we haul away. Better for you and the environment! We ensure your drinking water is free of toxic elements — At Enviro Plumbing®, we don’t weld our pipes. Instead, we use ProPress copper fittings that do not leak lead flecks into your water. This is much safer for you and your family. We help to limit your use of plastic — We offer Environmental Water Systems point of use filtration systems for pure, clean drinking water. This will limit your use of plastic bottles and help to reduce the amount of plastic that fills up our landfills and oceans. We soften your household water — LA has notoriously hard water. We offer salt-free, environmentally friendly NuvoH20 water softening systems and Environmental Water Systems that utilize FDA approved chelation process. If your home has hard water buildup, it can corrode and clog your hot water heater and other home fixtures and appliances. We want to extend the life of your fixtures and appliances and increase their energy efficiency, so they require less service and replacement — saving you money in the long-run. And your hair will look better too! 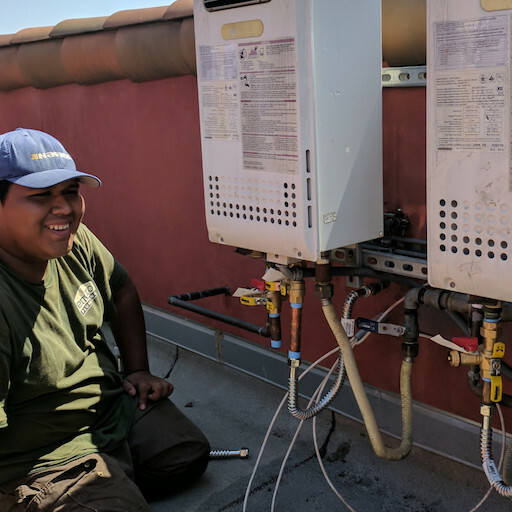 We offer water conservation services — Enviro Plumbing® offers services such as the installation of high-efficiency toilets and rainwater harvesting systems. Please call us to learn more! 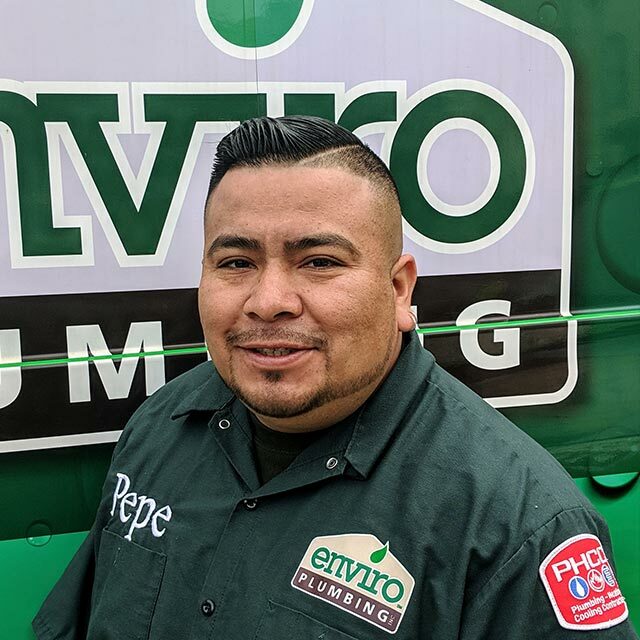 "I have used Enviro Plumbing® on several occasions over the past couple of years with great success. They show up (on time! ), explain the problem to me, and then fix it accurately. 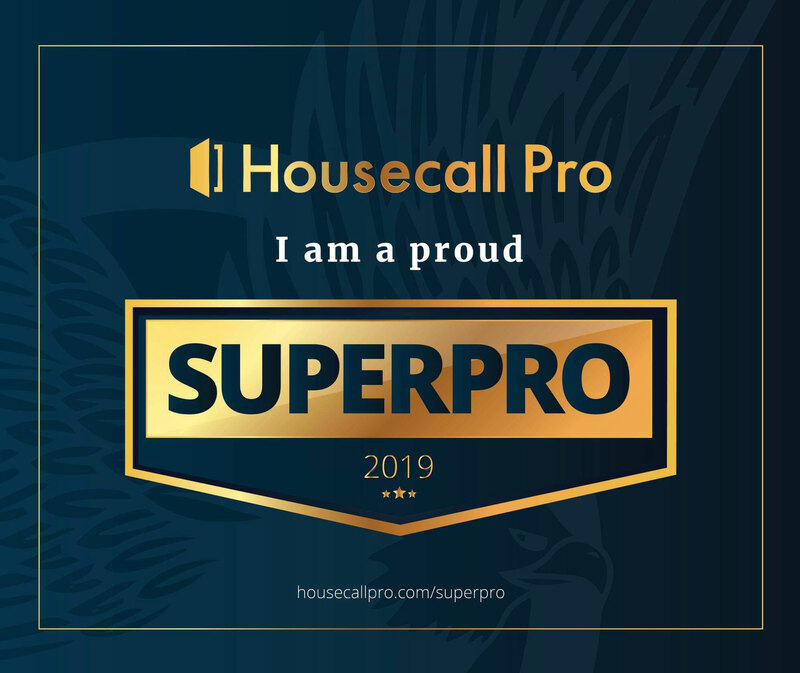 They have provided excellent service at several properties that I own, manage, or sell, and while they aren't inexpensive, they are fair and I know if I call them they'll complete the job in a professional manner." Have peace of mind knowing we have workers compensation coverage, are bonded and have liability insurance. 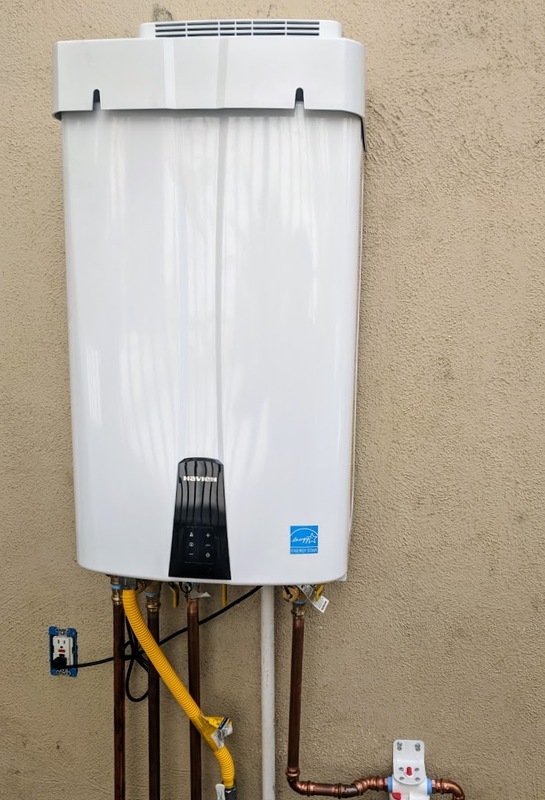 Considering a Tankless Water Heater? At Enviro Plumbing®, we only partner with the best brands. 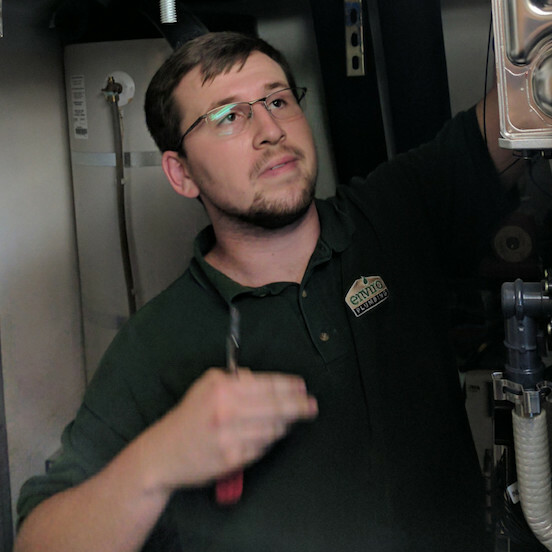 Many people are making the switch to tankless water heaters, but why? Tankless water heaters occupy much less space while offering a continuous supply of hot water, so your shower won’t turn cold when your bulky storage tank runs out. 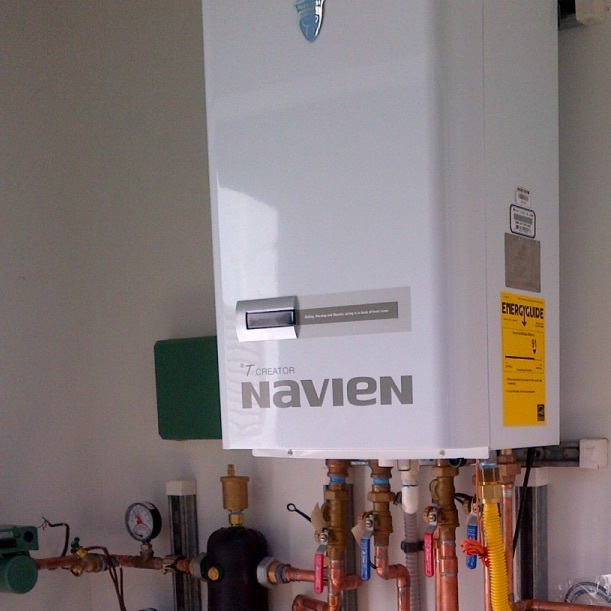 Navien Premium Efficiency (NPE) tankless water heaters lead the Energy Star website energy factor list. This means you can enjoy endless hot water when you need it and you’re not heating a big boiler when you don’t. Enviro Plumbing® is a certified Navien tankless water heater installer and expert that will get your installation right the first time. We also provide yearly cleaning and maintenance for optimum energy saving performance. Do you need an Intelligent Toilet? Intelligent toilets have been all the rage in Japan for a while and are becoming increasingly popular in Los Angeles. Do your have yours? 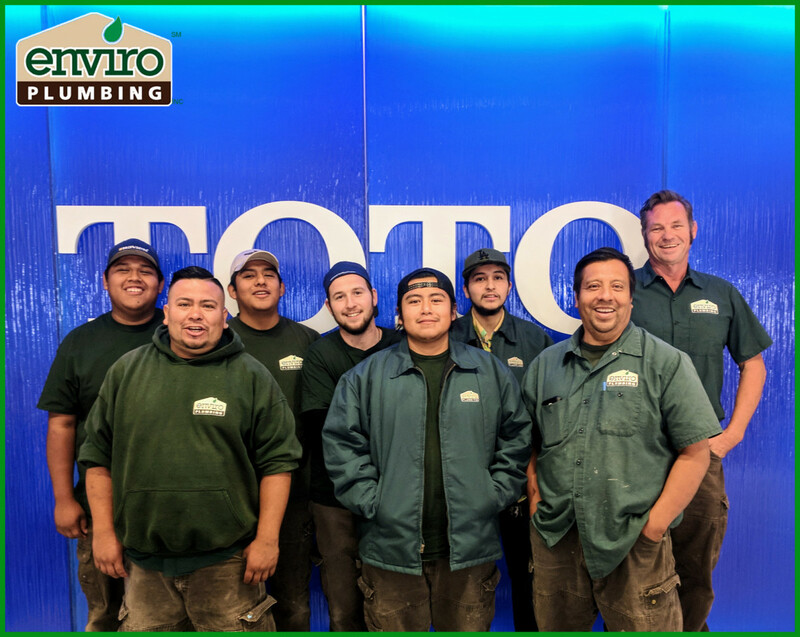 Enviro Plumbing® partners with Toto® USA who have been designing patented, balanced flushing systems, so that you can save more water per flush without sacrificing performance. 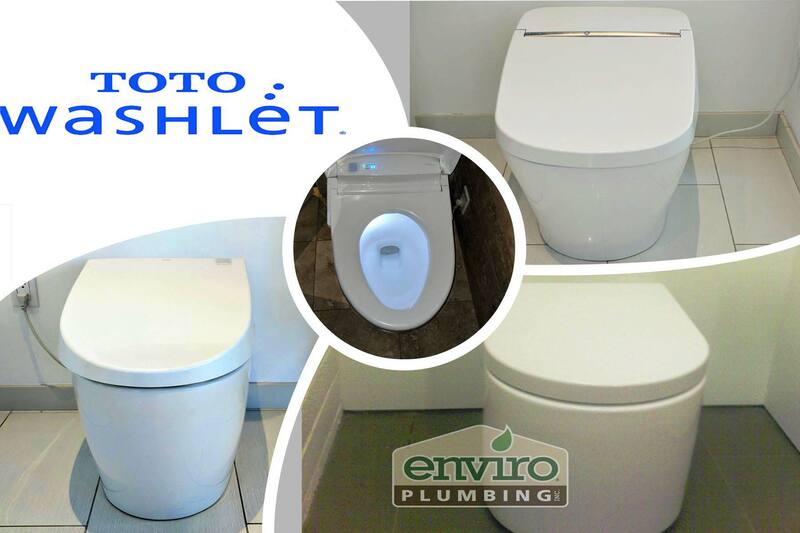 Enter the Toto® Neorest 750H, called the Mercedes-Benz of toilets. It features a heated seat, a lid that opens automatically, and a disinfecting UV light, all while conserving energy. A remote control controls the “washlet” or bidet that can be configured for water position, pressure and temperature. Americans use 50 lbs of toilet paper per year, so the use of a high tech toilet can greatly reduce that amount. People who’ve tried them, swear by them. Call us for details! 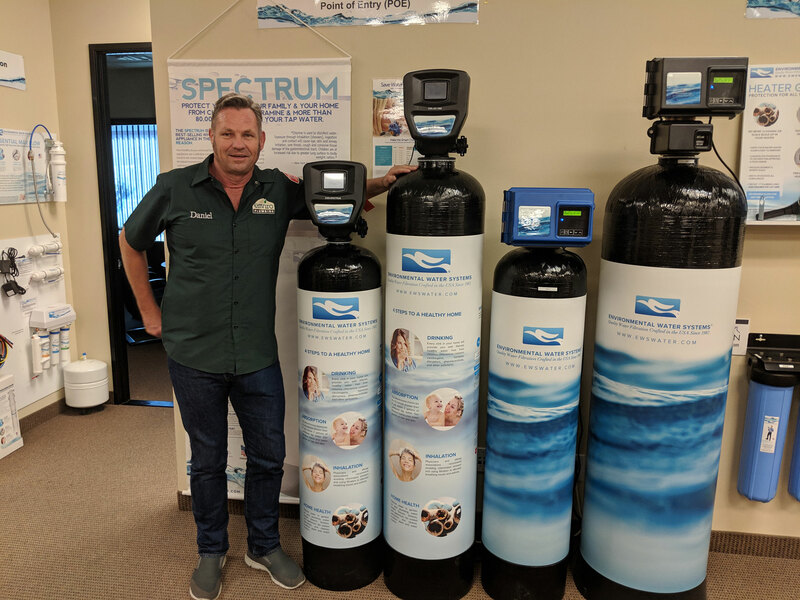 Environmental Water Systems (EWS) is a water filtration company that Enviro Plumbing® partners with because of their high quality and superior performance. EWS offers Whole House and Point of Use (kitchen faucet) water filtration systems. Do you need water filtration or is it a luxury? There are a few things to consider. Just like heat/AC air filters purify your home’s air quality, water filtration systems improve your water quality by removing contaminants. Los Angeles uses chloramine, a mixture of chlorine and ammonia, to ensure the safety of its municipal water, but is itself considered a toxin. For the overall health of your family, it is ideal to purify your home’s drinking, cooking, and bathing water. Filtration reduces chloramine, chlorine, THMs, VOCs, pesticides, leads, cysts, rust, silt, sediment, bacteria and viruses and more. Your water will also taste better! Additionally, water filtration treats “hard water” residue that can accumulate in your pipes, water heater and plumbing fixtures, requiring repairs faster. There are beauty benefits too. They include reducing dry skin, brittle hair, skin irritations, and red eyes associated with hard water bathing. Plus, because EWS systems do not use salts, there is no “slick” feeling associated with salt softened water! If you choose to use a point of use system at your kitchen sink, you can provide your family purer water while truly helping the environment. It can save 15,000 plastic water bottles and save you $500+ every year. Get a double-walled stainless steel water flask and take water on the go directly from your faucet with confidence. Refrigerator water filters simply don’t perform as well as a point of use or whole house unit. They also help reduce our oceans’ plastic bottle trash and reduces landfill while being recyclable and biodegradable itself. Performance benefits unique to EWS are that your water flow rate and pressure are not compromised and the whole house unit has a patented self-cleaning feature, so you do nothing except replace filters every seven years. Point of use filters should be replaced annually. Enviro Plumbing® is extensively trained by EWS who is also trusted by hospitals, the military and high end hotels. With Enviro Plumbing®, installation can be quick and easy. Is improved water safety a luxury? We think it is time you tried it. Why do our customers keep returning to us for their plumbing needs? 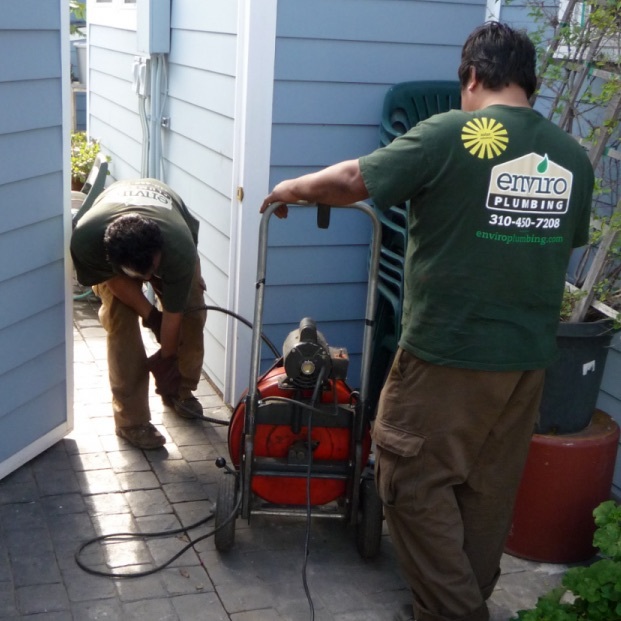 Our repeat customers know that Enviro Plumbing® is responsive, honest, friendly and professional. Because of the quality workmanship and service that we provide, our customers return. As a company, the respect we show our environment begins with the people in it. We respect our customers by not charging them for work they don’t need, because our technicians never work on commission. We respect our employees by offering them worker compensation benefits to make sure they are cared for and happy. In this way, we build our relationships with our customers and employees based on honesty and trust. And that keeps them returning. We’re pleased to say we have many happy customers, and you can read what they are saying right here. We generously support Canyon Charter Elementary School, Habitat for Humanity, Heal the Bay Aquarium, Paws LA and Napa Center. 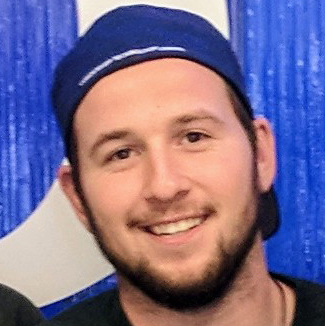 Our team members have coached local youth sports teams. Since we’ve dependably served the Santa Monica area since 1992, we thought we’d say ‘thank you!”. We pride ourselves on our quality workmanship and our commitment to excellent customer service. You can see some of our achievements and accreditations below.